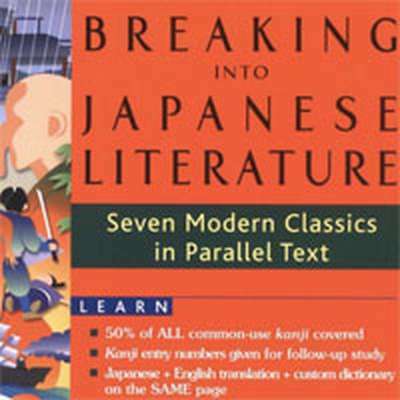 This course helps learn vocabulary for the book Breaking into Japanese Literature, ideal for N3-N1. Vocabulary is broken down into about 30-45 words a lesson followed by the kanji. This is to help learn vocabulary and kanji readings (which might be different in older texts). If you are a more advanced learner I suggest ignoring the vocabulary and just learn the KANJI lessons. Stories 1-4 complete (updates on hold). Contact me on JTalkOnline forum thread or the Facebook page JTalkOnlineBlog.